What is seen through our eyes is transmitted to the brain much faster than the other senses. As a result, sight is a more effective means of communication. Good advertising uses creative images to capture people’s attention, touch their emotions, bring back memories and create a call to action. No wonder high traffic airports are the perfect place to advertise. Millions of people traveling for business or pleasure become captive audiences that can be very receptive to the right visual message. The importance of an airport lies not only in its size but in the socioeconomic status of the passengers. 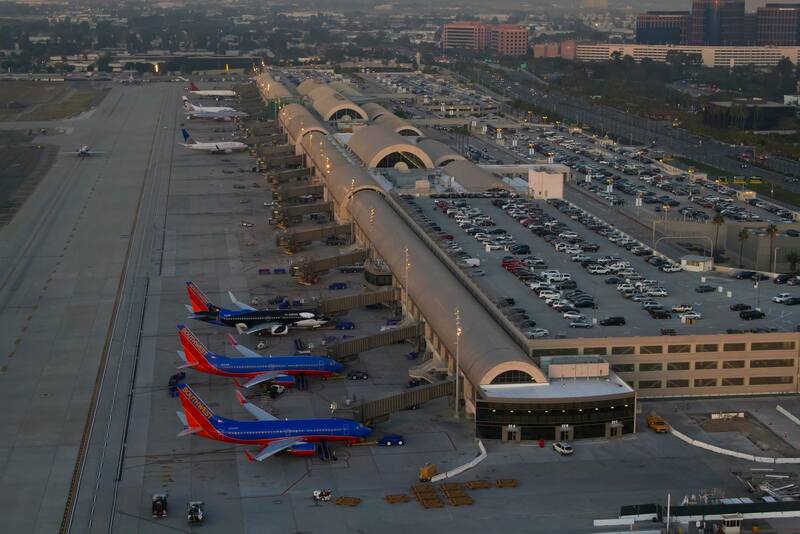 The John Wayne International Airport in Orange County, California is a perfect example. It’s close to Newport Beach, Los Angeles and San Diego. It is also one of the highest-income counties in the United States and the third most populated in California. 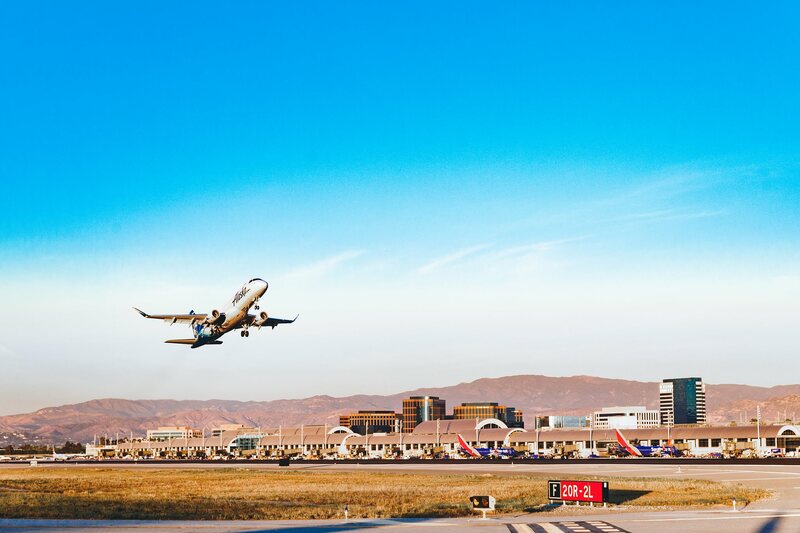 John Wayne airport served nearly a million passengers in August 2018 alone. The main airlines are Southwest, American Airlines and United Airlines. Orange County isn’t the whole story. 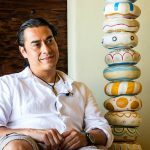 Palm Springs, California is a magnet for people from all over the world. They come to rub elbows with the stars and soak up the sunshine. 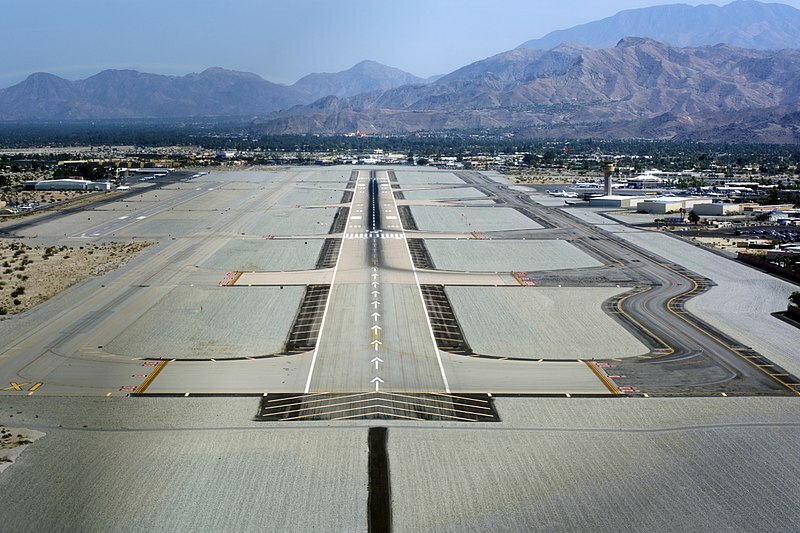 As a result, Palm Springs has its own airport located less than two miles from the central business district. More than two million passengers pass through the Palm Springs airport every year. The main airlines are Alaska, American Airlines and Delta. TENDENCIA recognizes an excellent marketing opportunity when we see one. That’s why we’ve been advertising on screens in these two airports since last October. 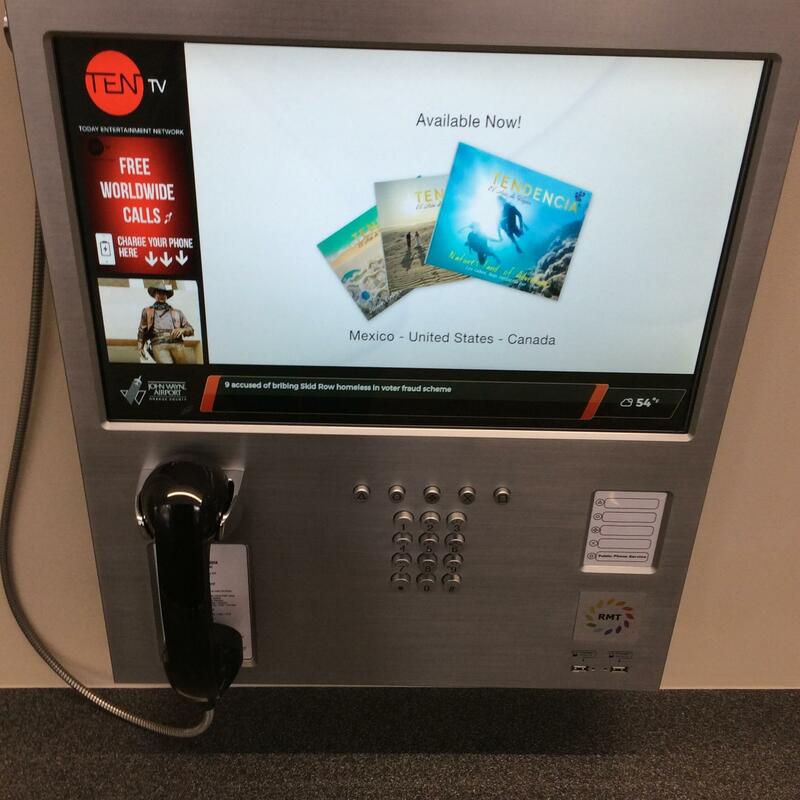 In this fast moving world, digital airport screens are valuable resources for creating interactive and innovative proposals. 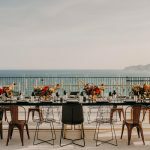 At TENDENCIA, we understand the importance of building a personal relationship between consumers and brands. That’s why we’re always looking for the right media that will deliver your message and support your product or service.